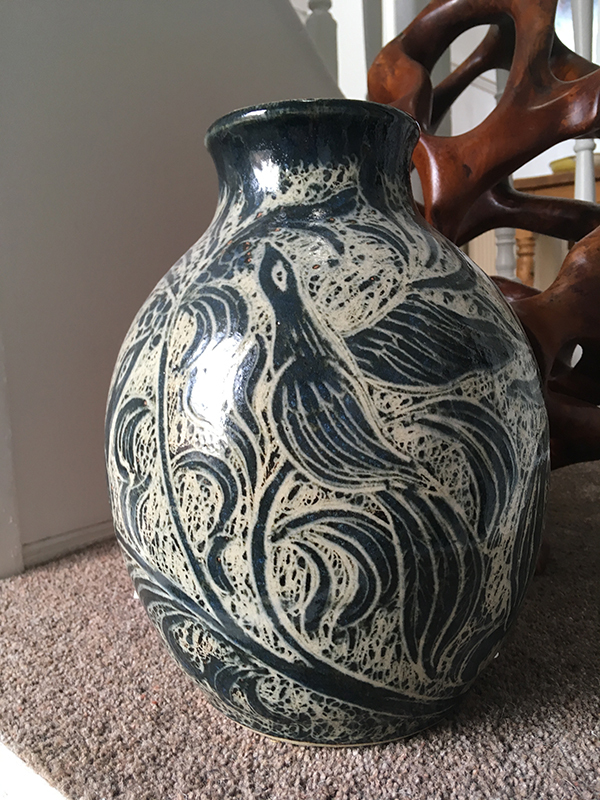 John Egerton established Sneaton Pottery in 1965 after attending Scarborough and Hornsey London Colleges of Art in the early sixties, producing a wide range of thrown and hand-built ceramics. 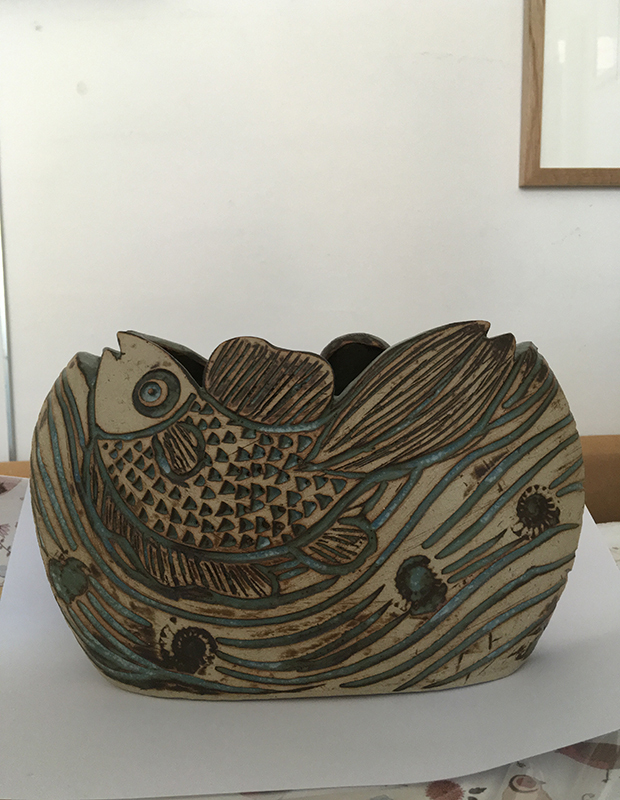 He worked in earthenware until 1969, then changed to oxidised stoneware, fired in an electric kiln. 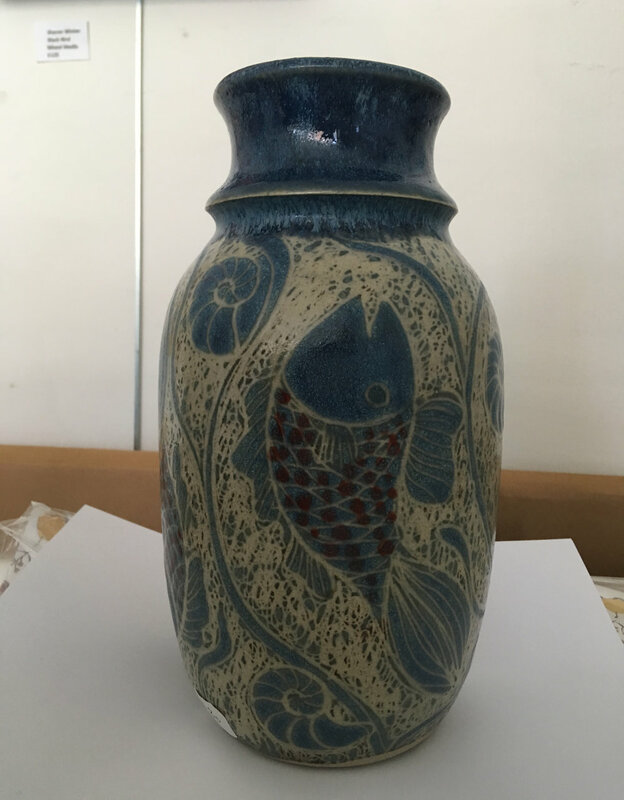 John enjoys the challenge of using his stock in trade glazes to produce a range of different ceramic effects. Most of his work is thrown, but he also enjoys the freedom and informality of hand building. 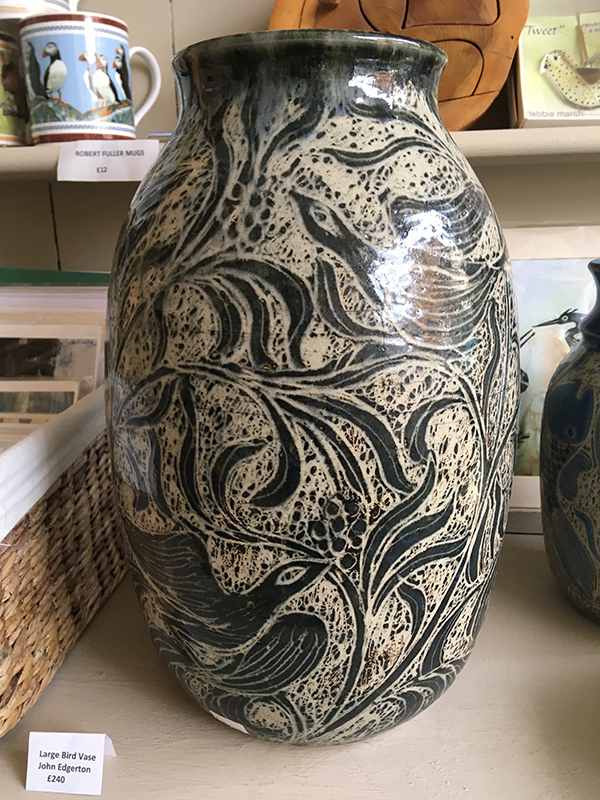 He uses the technique of etching through the glaze when first applied to the surface of the pots, finding in nature an endless source of design ideas and textures. He aims to interpret directly onto pots the moorland and coastal scenes that he sees around him in this beautiful part of North Yorkshire.